Guillaume Cazenave is a mastermind behind the project The Odd Gallant which recently released a debut album “AM.” The Odd Gallant‘s music could possibly be described as art rock, but there is definitely much more than that. Define the mission of The Odd Gallant. I don’t think there is a precise mission for the Odd Gallant. When I started this project, I didn’t even want to do more albums under my real name so I started thinking about another name or title that would define the person I thought I was. Then I found that the meeting of the two words “Odd” and “Gallant” had something quite universal, that could actually define everybody in a way. The Odd Gallant relies on the following paradox: we are all unique individuals whose path, education and social conventions can make seem odd and peculiar when actually we are all motivated by the need to go towards other people and to adapt to them. All that when at the end we stay focus on ourselves. The mission was, if mission there was, to follow the artistic path the title was triggering: I wanted to compose a music that was seducing and awkward at the same time. To be honest, I consider the Odd Gallant more like a quest than a mission. I tried to compose an album I wished I discovered as a listener and that I would have thought perfect. It is an impossible quest of course, but it is really motivating. I really think I didn’t impose any “mission” to myself. I don’t want to prove anything, or convince anyone. Or maybe, I could say that the mission would be to try to seduce the listeners without having any artistic boundaries. Tell me about the creative process that informed your recently released album “AM” and the themes this song captures. My first idea was to develop an album that would follow an alphabetic construction. 26 songs and each song would be a letter of the alphabet, from A to Z. When I thought about the construction of the project, I quickly came to the conclusion that I will have to divide it in two albums. “AM” would be the first one, and the second one would be “NZ”. Of course I could have done a double album straight away, but at the time it didn’t seem reasonable. Then, once the basis of the project was set up, I was able to make some choices to define the project in a more precise way. Before composing each song I thought about the album in its whole, just like a script with its change of rhythm, its twists, its narrative arc, its atmospheres. I think there is a similarity between editing a movie and composing an album. I focused especially on the composing and on the arrangements when I was doing the recording, even if I usually followed a founding idea. I moved to another song only when I was satisfied with it in its whole and when I thought I couldn’t do better. This is why my demos are extremely precise, but I still work on them later on in the process because the song can change depending on how the rest of the album evolves. Sometimes I have to completely rethink a song when I was supposed to be over with. At the end, the result is always very different from what I imagined it to be, especially for “AM” on which I worked for quite a long time. Regarding how I got the ideas or the atmospheres… I don’t know. I think that the music I compose is just a random mix of my influences and my tastes, depending on the moment and what happened in the day. 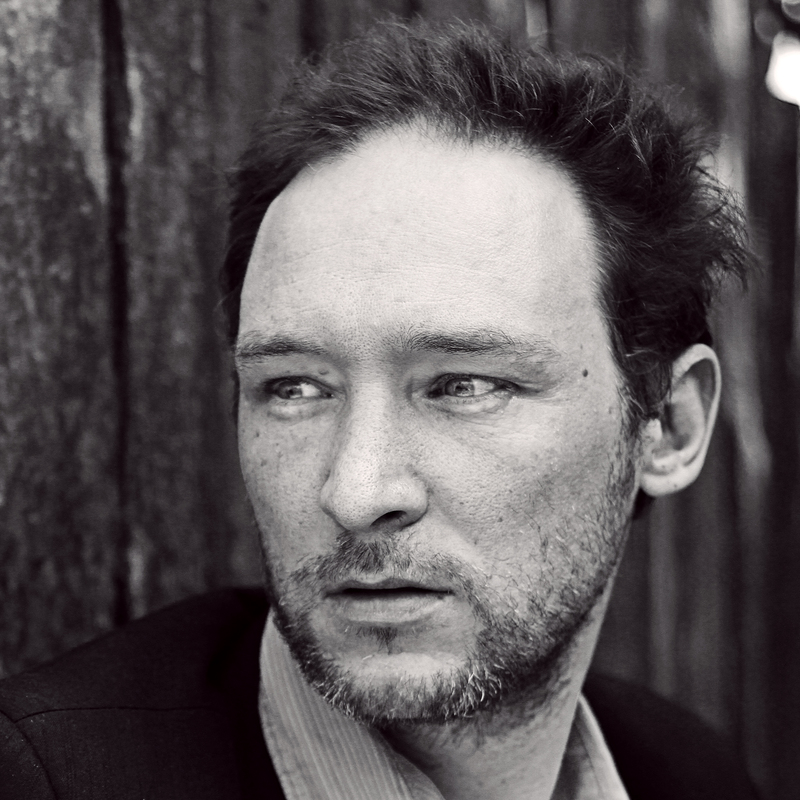 I try to make the music I’d like to discover so it reflects what I mostly listen to or listened to in the past. Some people might find it eccentric, some other not… The themes that guided me in the writing of AM are the ones talking about the identity issues that drives our need of seduction and being seduced. It’s a wide subject but it is the key to understand the CD. What is the message you are trying to give with “AM”? For me, “AM” is just one song. I talked about films earlier and once again, I think it’s similar. I wanted a constant fluidity from the beginning to the end, so the whole album has been constructed in a way that the songs fit together. Moreover, the “alphabetic” concept of the album reduced my options. Everytime I started composing a new song, I already knew its position in the album : my plan was really precise. The only choice I had left was to delete a song if I thought its position in the structure wasn’t right! Then I had to start again… It happened quite a few times. Compared to my previous album, Second System Syndrome, my approach was less complicated. For SSS, I was rearranging, and rerecording again and again, in a more experimental way. For “AM”, I composed and recorded the instruments at the same time, until the playbacks were almost definitive. Then I recorded the voices and it took me almost a year. It is a long time and the project evolved a lot during that time, especially because I wrote the lyrics right before the recording. Then my brother Rémy recorded the bass guitar. After that the mixing has been done quickly because it was almost a formality: I was doing the mixing as soon as the voices were recorded. On the other hand, for “NZ”, there will be more people popping in, so I will have to adapt. How long “AM” was in the making? I think that technology is another music instrument, just like a guitar or drums for example, but of course you have to learn how to use it in a creative way. Most of the recent technologies are really helpful but can be quite constraining as well. You have to be very effective in your selection of tools, and not afraid to express yourself differently. Do you see the Odd Gallant’s music as serving a purpose beyond music? I have to confess that some albums, films or books have had (and sometimes still have) a big part in my life. Some of them have been in my life for years and years. I guess this album could mean something strong to someone else. But I don’t know what it would mean. Music has the power to have an impact on reality, choices, people: life. First of all, I want to produce NZ so I can finish this musical alphabet. It’s my priority and I want do it now or in the very near future. After that, there are some projects I would love to do, but I learned that it’s unlikely that things will happen the way I plan them, so I’m trying not to plan too much in advance. 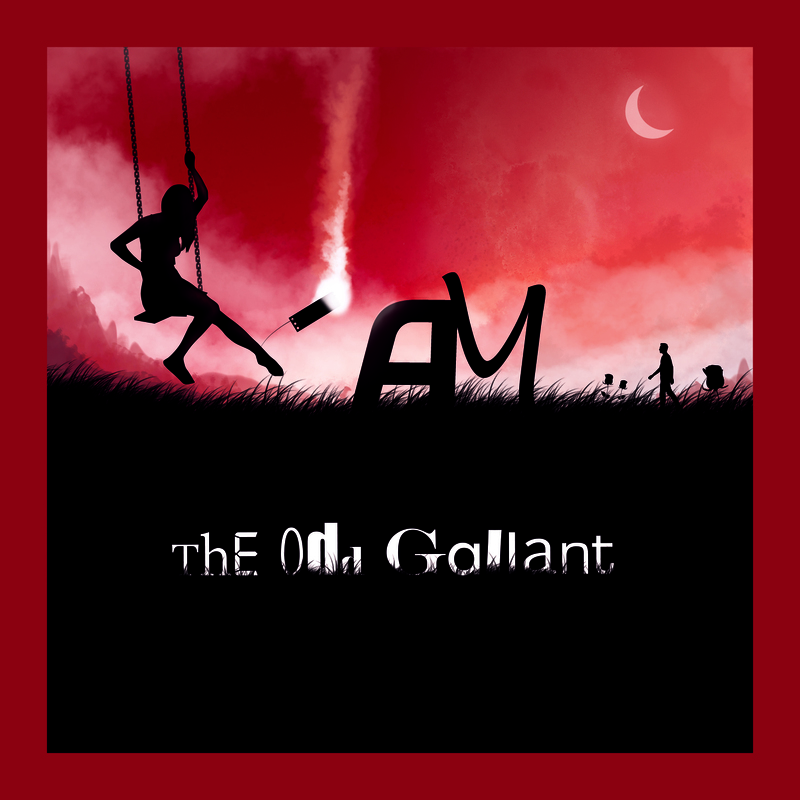 Visit The Odd Gallant’s website for more information about the project. “AM” is available from the web shop.